...toy cameras and delayed print jobs. After lots of shenanigans, the behemoth-like 'killer guide to surf culture' is due back from press and for launch of June 16. Party at the Sandsifter at the back of Godrevy in Cornwall June 19. Couple of bands, couple of DJs, and some choice poison. Should be a laugh. Watch this space for more details and tasters. It's been a long and winding road to get to this point, but it will have been worth it. 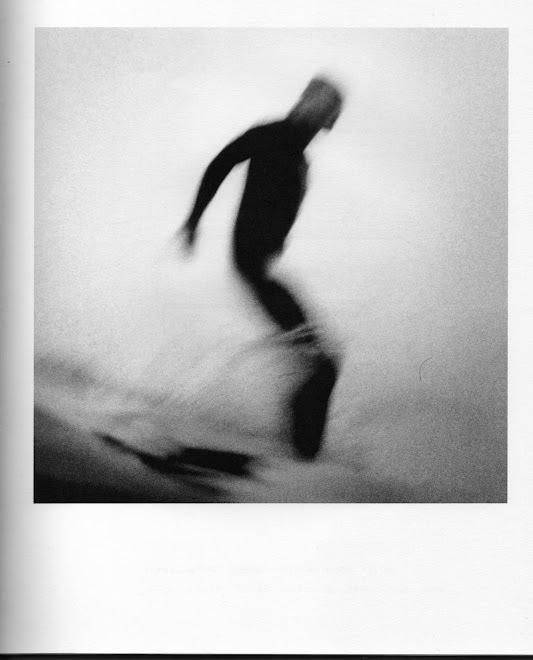 It's the most entertaining book on surf culture published to date. But I would say that, wouldn't I? Available to preorder through all the usual suspects. Buy one for every member of your family. God I'm a mercenary git. Great. Can't wait to see and buy a copy. Will be at SandSifter, right by my home break. Cool. 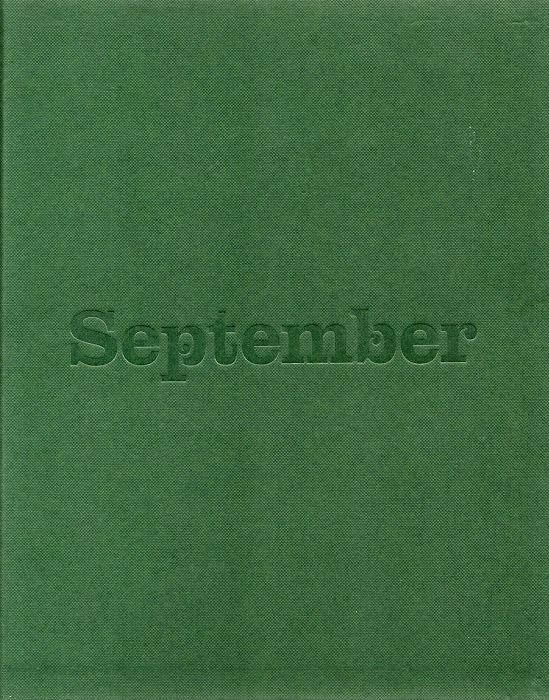 What i really want is a copy of the September book. Drove to Loose Fit Devon today to try and get one, but they're out of them. Do you have a copy left? Know where I can get one? I'm also interested in contributing to the September Project in the future. Great ideas, great projects, I like your style. Hi Mike. Looks like a great project. I've given you a little plug. cheers and keep on keepin on cos youre doing some good (and important) stuff. I would love to buy your September book. Actually two - one as a christmas present one for me. Amazon says its out of stock. Do you know if there is any chance to get it in time?